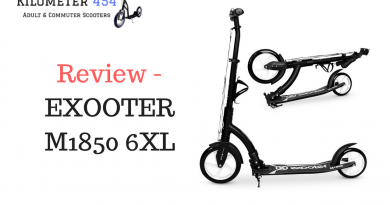 Most of the scooters are battery powered. 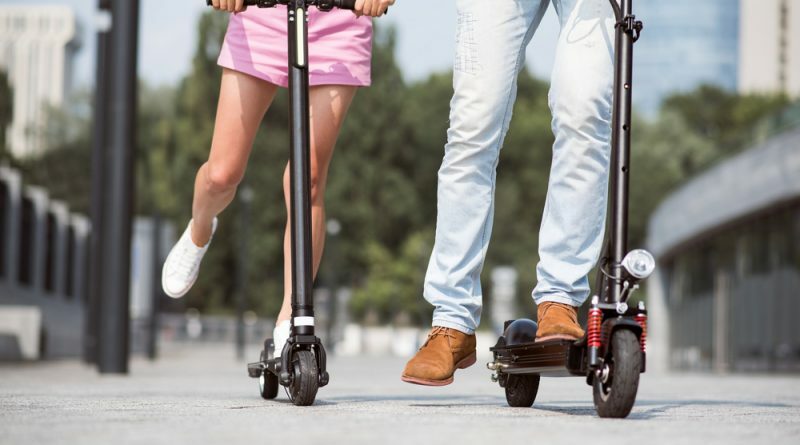 These electric scooters are extremely well built and are a lot like mini motorbikes. 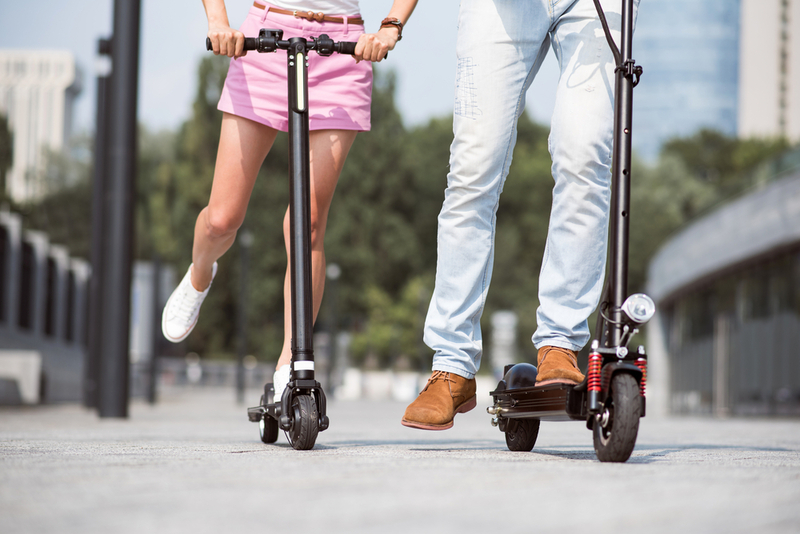 Our shortlist of the top reviewed electric scooters covers the entire rage from toys to commuter vehicles. 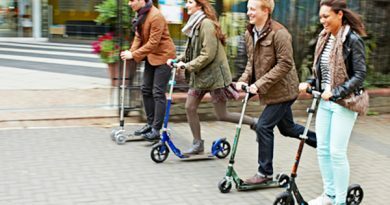 Some of the most popular adult electric scooters can travel at up to 30mph which makes them a proper mode of transport. 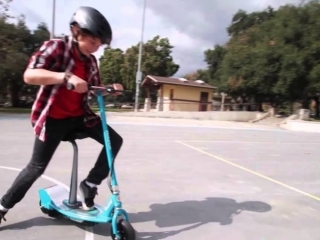 This is quite some speed and it illustrates the fact that not all of the electric scooters on this list are toys! At their best, electric scooters are marvels of mini engineering and at the forefront of electric powered vehicle technology. Our independent reviews of electric battery-powered scooters are featured on this page below the comparison table. 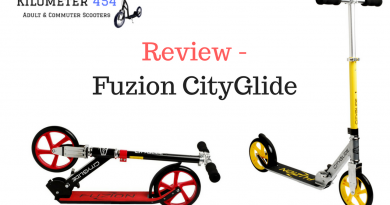 Because electric scooters are great fun for adults and kids alike, we have reviewed models that are suitable for children as well as higher powered and larger adult versions.